Latest map version for Cayenne 2011 - 2014? FRUSTRATION! 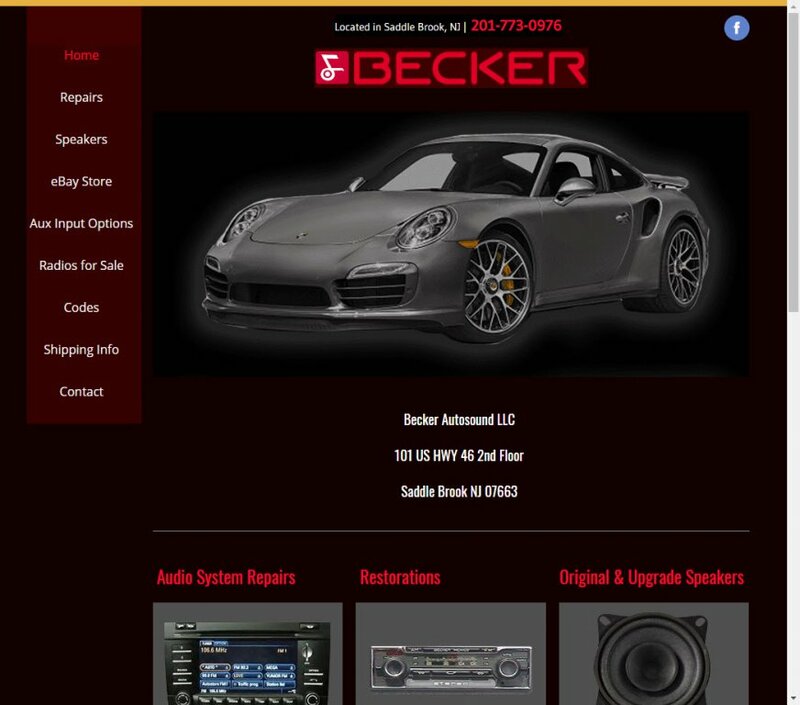 I recently purchased from the parts department of my dealership the "Navigation Update" (958 044 902 51) which has been made available on Porsche's Techquipment site as of this month. Although there is no date associated with this update, it is apparently new as of 2014. It turns out that the purchase is nothing more than an authorization key which allows the dealership to upload maps which it has in its possession and receives periodically. The update claims that there is a "significantly higher degree of detail . . . and additional POCs". I cannot detect any of this after the update was performed. Upon asking the dealer, I was told that the latest version is 997.642.273.56 - Map Data PCM 3.X – 06.2013 –SW versions: 7PP.919.193.CC. That is, the version is from June 2013. And I wonder - what have I paid for? There is no literature available from Porsche as to what has been actually updated in this version of the maps. There is nothing visible, there is apparently no way to know the actual map version that has been installed, as there is no way to seek this version from the PCM itself. And further, how is the latest version of maps available to the dealer from June 2013? The response from the dealer is ignorance as to all these questions. Does anyone have any insight, advice, similar frustration???? At least, the only actual visible update that I got was the PCM software which went from v. 2.4 to v. 2.46.